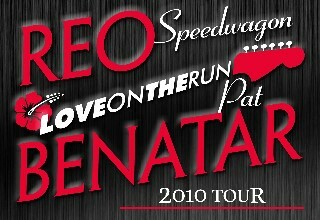 From June 7, 2010, Pat Benatar will take part in a series of signing sessions in U.S.A., often coincident with concert dates, where she will introduce her book and will be available for autographs. Click here for the signing dates. August 4 Eugene, OR Cuthbert Amphitheatre.